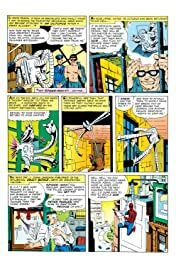 Collects Amazing Spider-Man Annual #1 & Amazing Spider-Man #334-339. 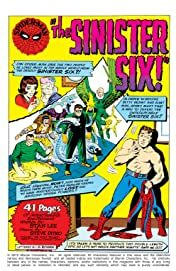 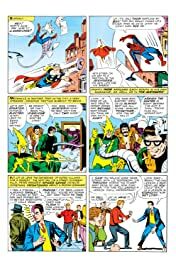 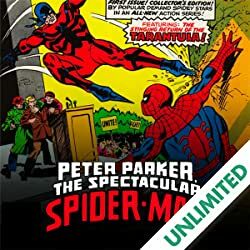 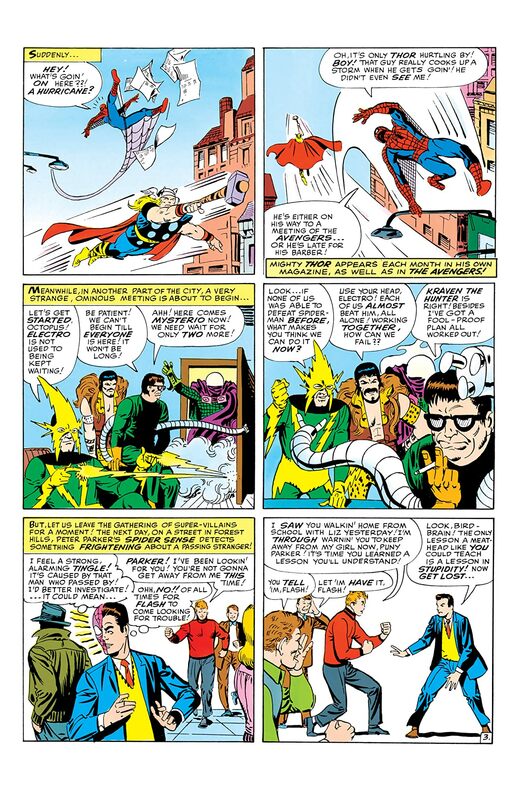 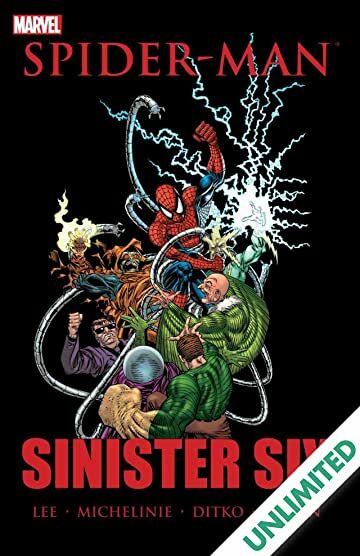 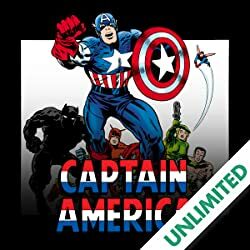 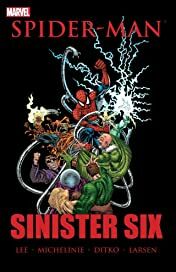 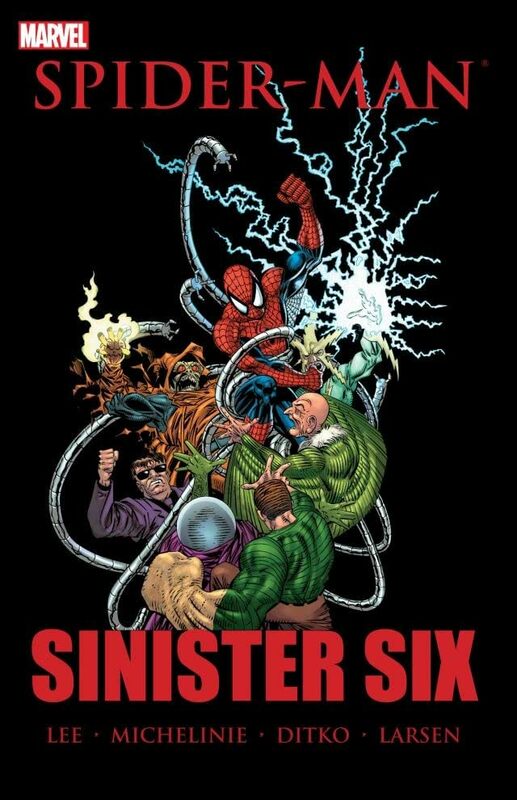 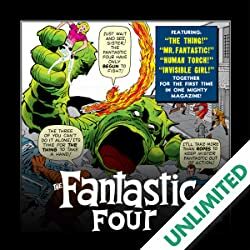 When still in high school, the Amazing Spider-Man faced one of his most chilling challenges when six of his most nerve-wracking nemeses formed the Sinister Six! 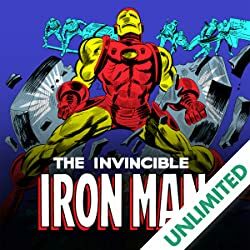 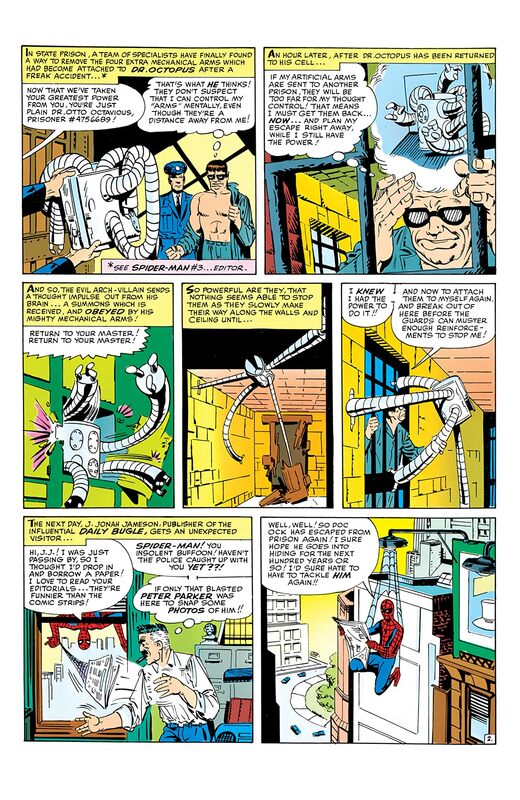 Years later, Doctor Octopus reunites the team for his most remarkable racket yet, and time has made them deadlier than ever!